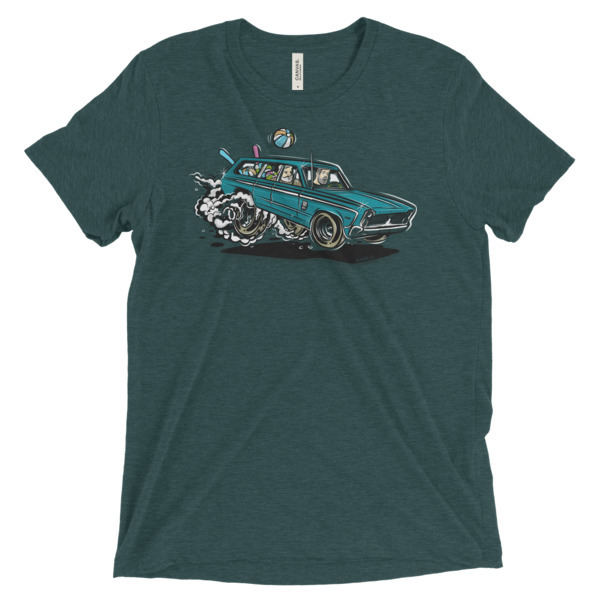 Sometimes, when you appreciate something, you want to share that appreciation with those around you. 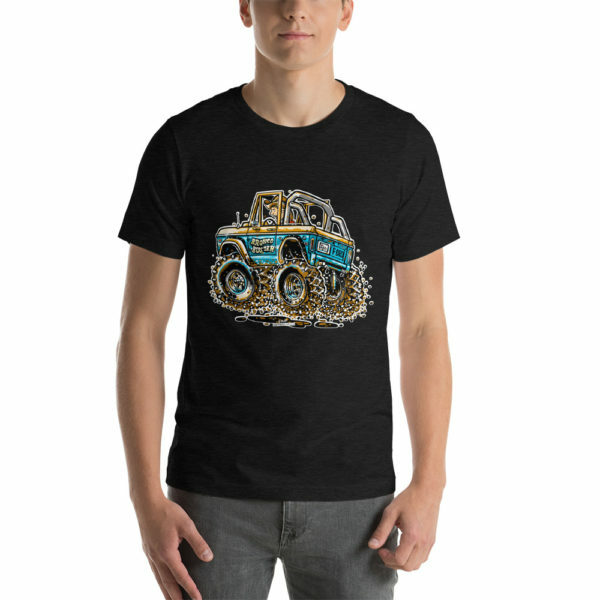 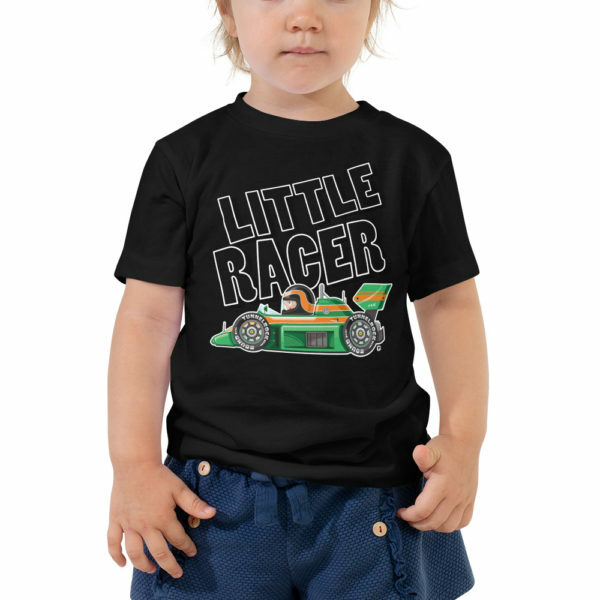 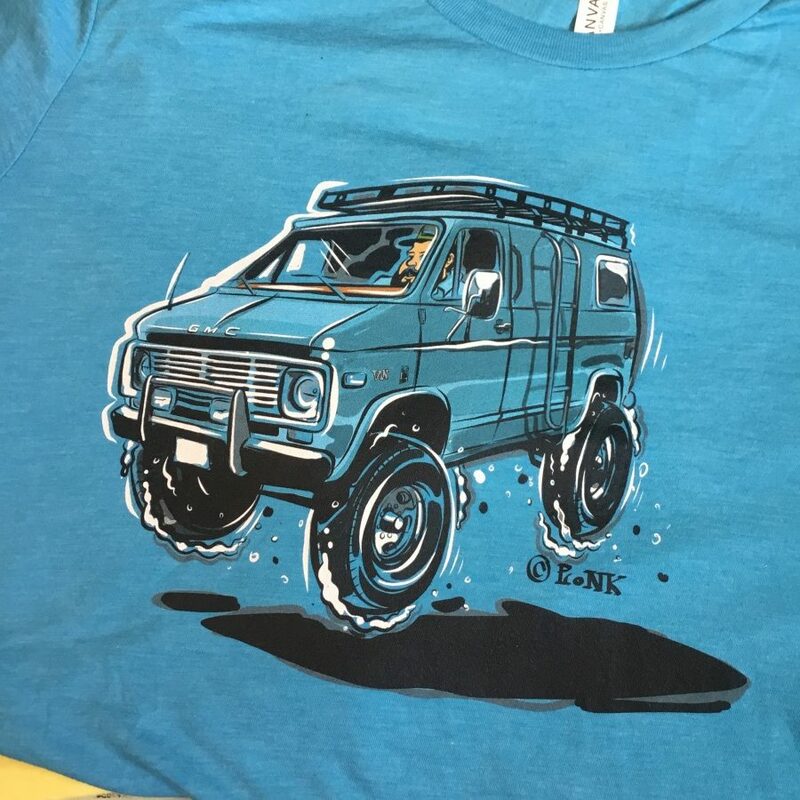 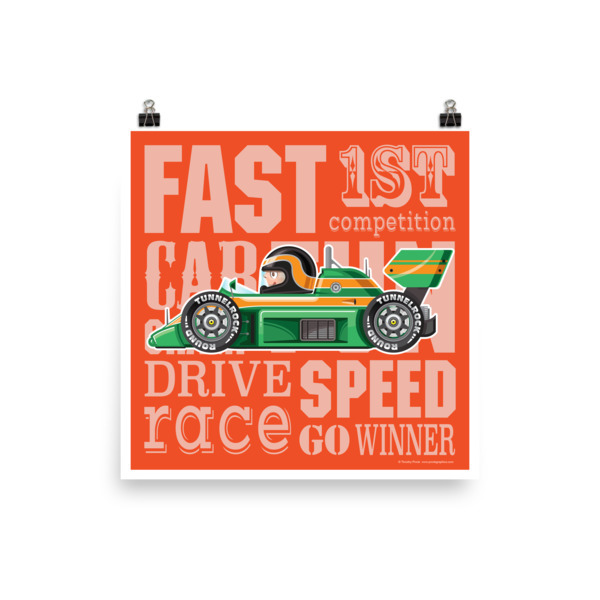 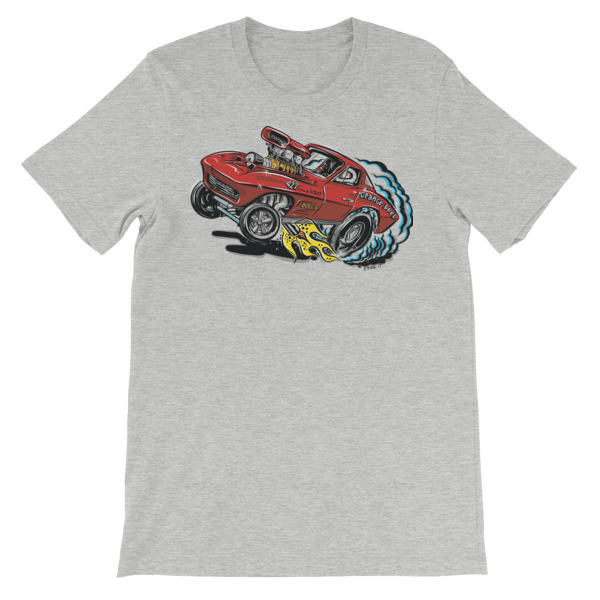 Or, maybe you just like a comfortable t-shirt with some cool automotive graphic to wear around your home. 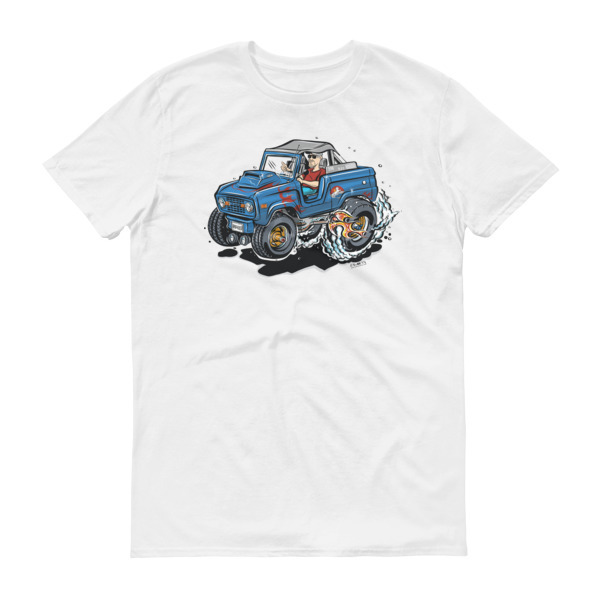 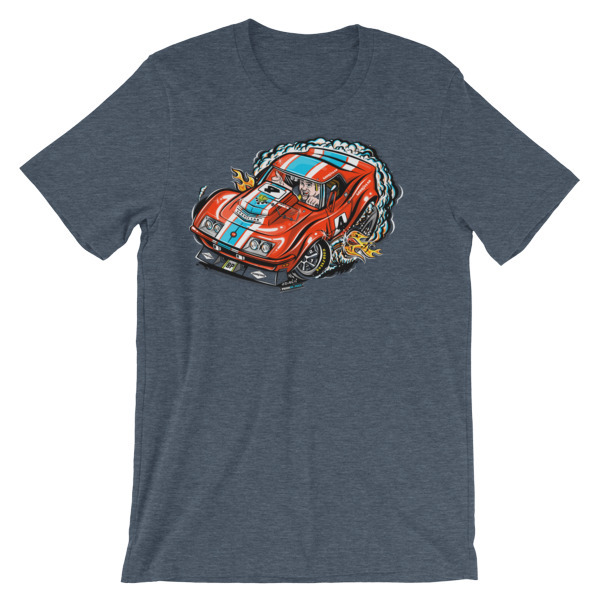 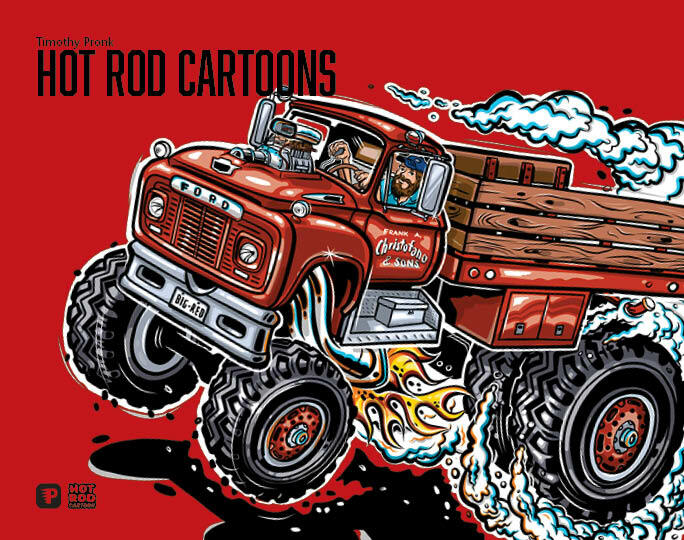 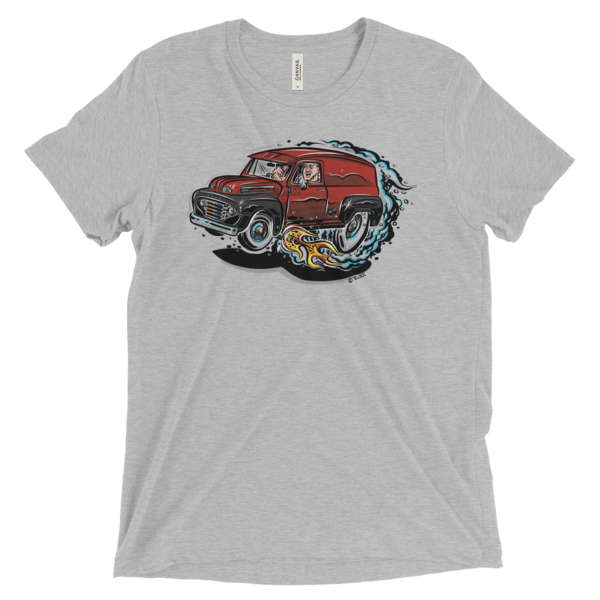 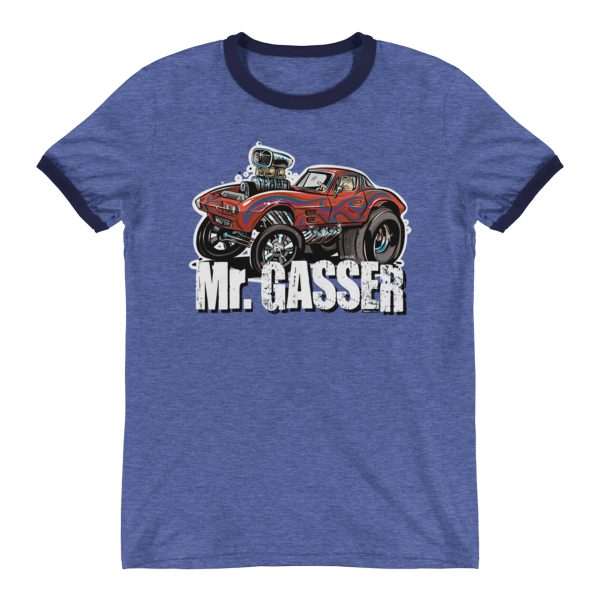 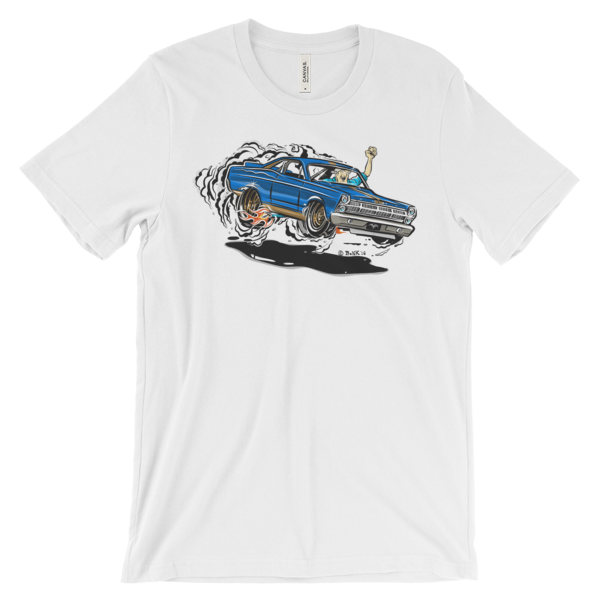 If you are a gearhead and automotive enthusiast, here are some hot rod cartoon t-shirts that let you show it. 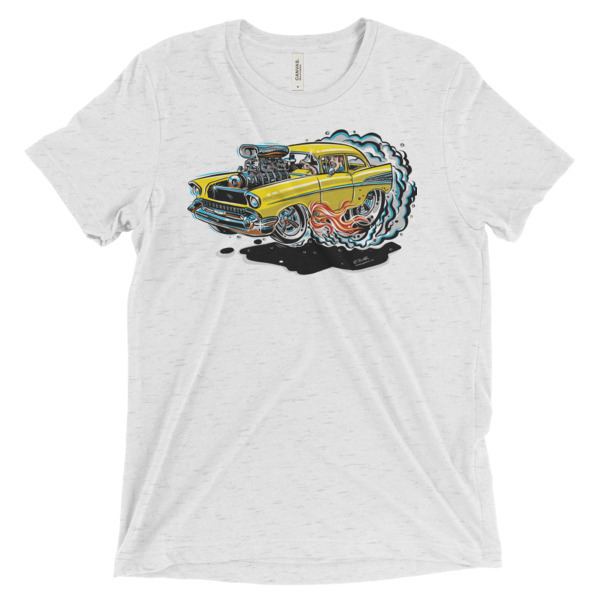 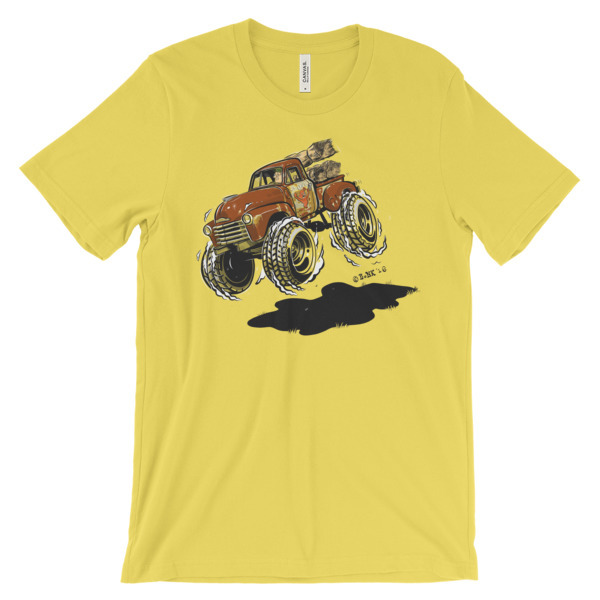 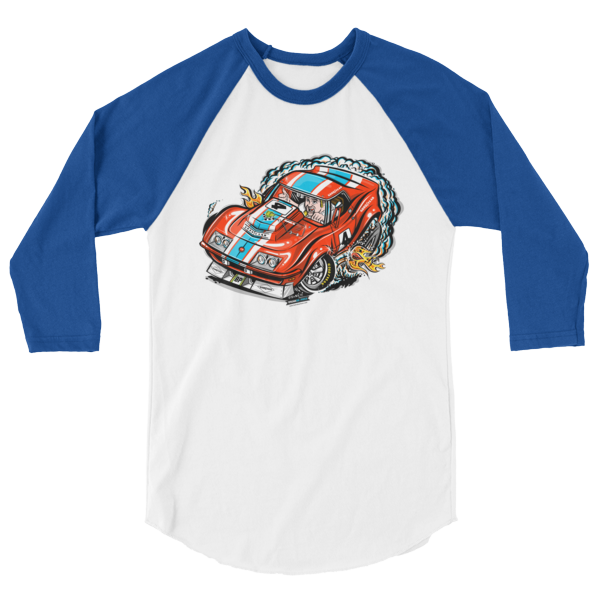 Automotive hot rod cartoon tees for any gearhead.